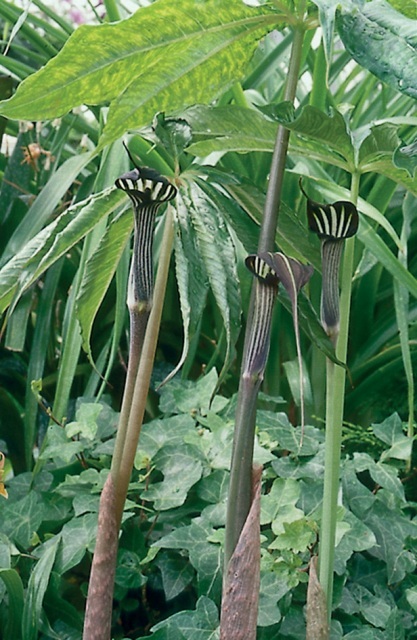 A very popular Arisaema, with very attractive leaves. Arisaemas will thrive in most gardens and can be left to over winter in the garden if the soils they are planted in are free draining. The spathe tube can either be green or purple both with attractive white stripes. 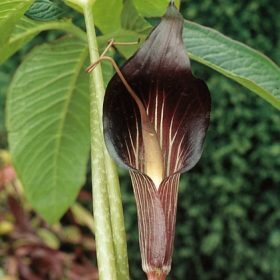 They are unusual plants but once established in a shady spot with good drainage and plenty of leaf mould, will require little attention. 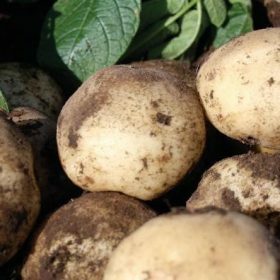 They are happy in soil conditions that are neutral to slightly acid. 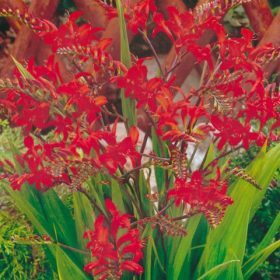 Can also look great if grown with other Arisaemas, martagon lilies or specie lilies. Cultivate soils to s depth of 20cms if possible and add plenty of grit and humus matter to the soil. 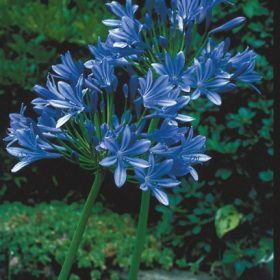 Plant bulbs so that they are 8-10cms below the soil surface. Soil type: Humus rich soils that are free draining. Neutral to slightly acid preferred. Aspect: Semi shaded woodland areas. 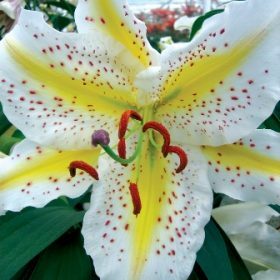 The size of the flowers of Auratum Gold Band are nearly as big as dinner plates” A superb lily, which is highly scented and not always offered.